Our new Financial Stability Manager has a wealth of information for tax season. Andrew Johnson works hard to help taxpayers in our community find free and easy ways to get taxes filed before the deadline. Johnson manages the VITA (Volunteer Income Tax Assistance) program for those who qualify for free tax preparation. He also leads the training for the VITA volunteers. We appreciate his efforts and his time, as he answered our questions and gathered several tips to help us all prepare for tax season. Patrick Helman has been a vital addition to the United Way team and our free tax preparation program, VITA. Patrick, who has an engineering background, decided to commit to a year of community service as he considers his next career move. Patrick’s commitment to United Way began long before his term as an AmeriCorps member—he has been a VITA volunteer for more than two years. We were thrilled that Patrick applied to serve with United Way and bring his engineering expertise to bear on this important community program. “Volunteering and advocating are some of the ways to get involved in your community. Sharing the great work nonprofits in our community are accomplishing is important” says Patrick. 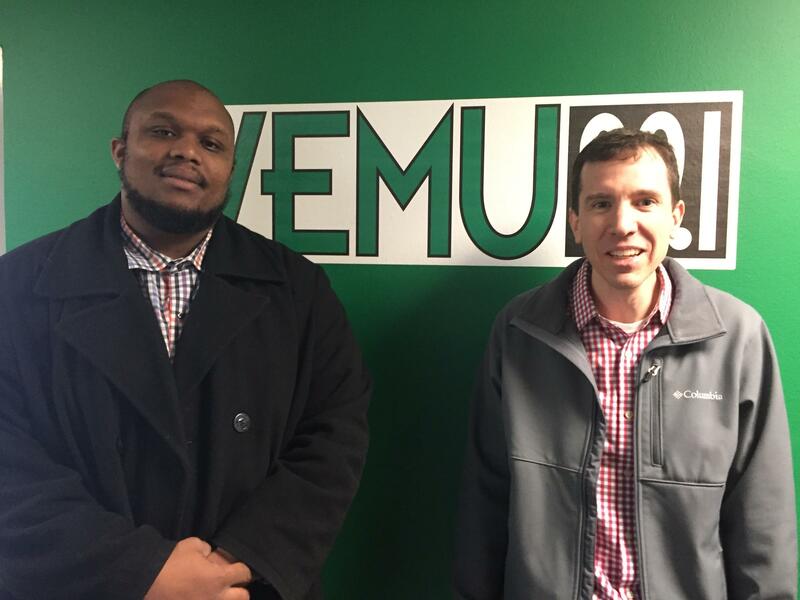 Helman currently supports the VITA program its volunteers, facilitates financial education workshops, and just planned and executed our recent financial education fair, “Show Me the Money Day”, at the Eastern Michigan University’s College of Business. 39% of people in Washtenaw County live in poverty or struggle to meet their family’s basic needs for housing, transportation, childcare, health care, and food. Federal Poverty Level is $11,770 for a single adult and $24,250 for a family of four. 12% of people in our county fall below the poverty line. Median household income in Washtenaw County is $70,286. According to a recent report published by the Michigan Association of United Ways, nearly 27% of County residents are asset limited, income constrained and employed, meaning that earn more than the Federal Poverty Level, but less than the basic cost of living for the county. Access to quality and affordable health care has a direct correlation to improved financial wellbeing. According to a recent study on the Healthy Michigan program, enrollment was associated with large improvements in several measures of financial health, including reductions in unpaid bills, medical bills, over limit credit card spending, delinquencies, and public records (such as evictions, judgments, and bankruptcies). Because people were in less financial stress health wise, they didn’t overdraw their credit cards and they paid bills on time. Over the past decade, research has demonstrated the direct, linear, and negative relationship between financial stress and health. Working Americans cite money as their #1 worry, followed by family health (#3) and personal health (#5). Yet few indicate healthy habits: only 26% eat well; just 26% exercise; and only 10% participate in employee assistance programs designed to help with emotional wellness and work-life balance (Guardian's 4th Annual Workplace Benefit Study). Not surprisingly, adults with lower incomes experience financial stress more acutely, and those who experience high levels of stress related to their finances are more likely to cope by smoking, eating, drinking alcohol, and watching television in excess, all of which increase their risk for chronic conditions like diabetes and heart disease. 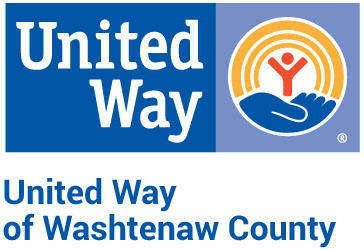 United Way of Washtenaw County provides free tax preparation services to individuals and families with low-incomes, allowing them to receive the maximum refund possible, to meet their own pressing basic needs or save for the future. Our tax program ensures that people get the maximum refund they are due without having to pay expensive tax prep fees or be subject to predatory refund-anticipation loans. This bolsters individual financial stability within our community and injects more dollars back into Washtenaw County businesses. *Calculated based on number of participants that provided data. Constrained, Employed. More than half (56%) of these ALICE community members reside in Ypsilanti. This is why our financial stability work focuses largely onsupporting agencies and individuals in the Ypsilanti Community.